Fresh & Easy 'Not Moving Forward' in Venice - Yo! Venice! 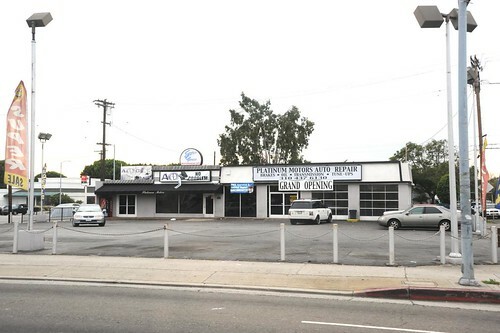 Fresh & Easy, the food chain owned by the British Tesco group, has informed the Venice Neighborhood Council that “they are not moving forward with the site” that had been proposed for 3240 Washington Boulevard. Tesco launched Fresh & Easy in California in 2007. In early December, Tesco announced that after five years of losses and $1.6 billion invested in the Fresh & Easy chain, they will likely be putting it up for sale. Fresh & Easy presently has 200 stores in California, Arizona and Nevada.